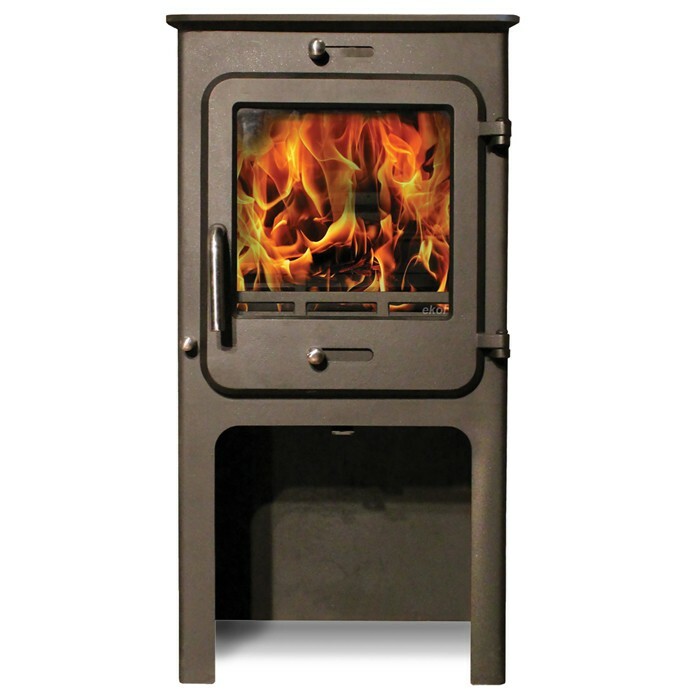 Developed from our desire to create truly environmentally friendly Woodburning stoves which are beautiful yet subtly understated, and where form is in perfect harmony with function – Function which is so advanced that smoke seems to literally disappear as if by magic. 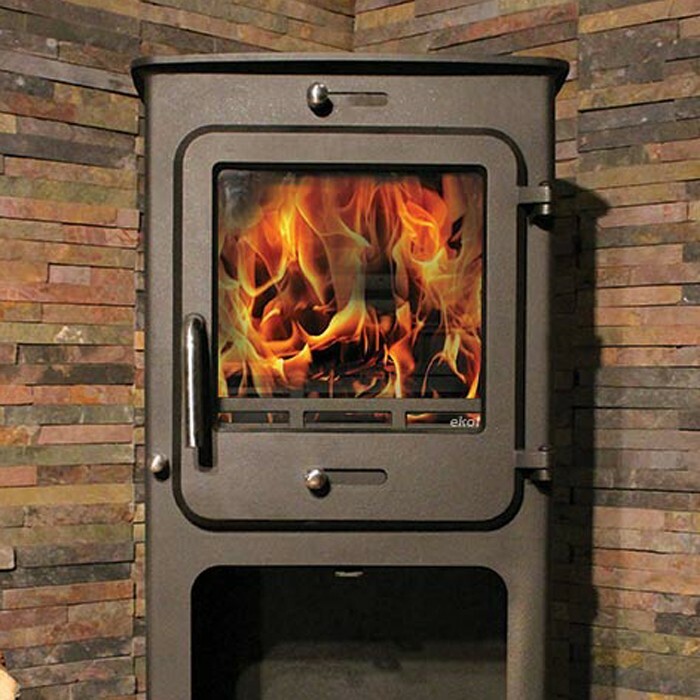 Superior in quality of materials and construction, and all this at a price which does not break the bank, we believe that few people can afford to be without one. 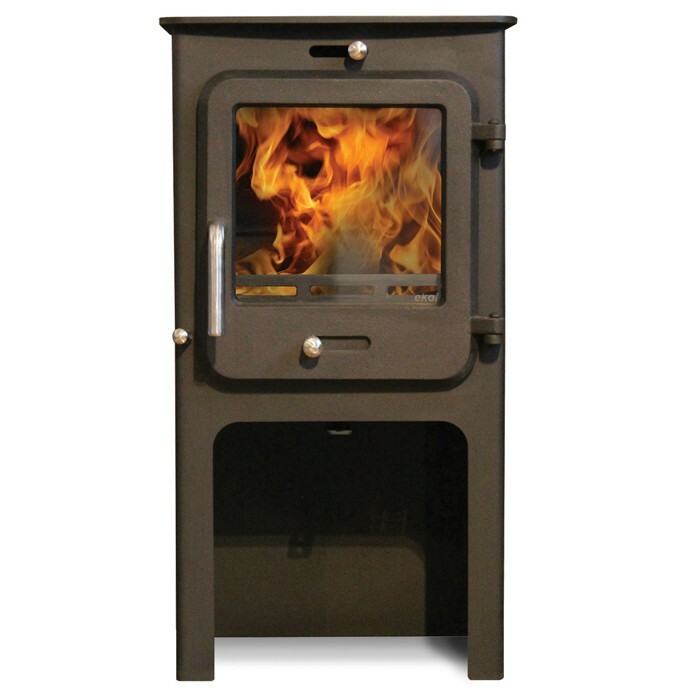 Ekol stoves have been developed without compromise, ensuring the best burning results and each lovingly hand built from individually cast components by the most skilled of foundry craftsmen. 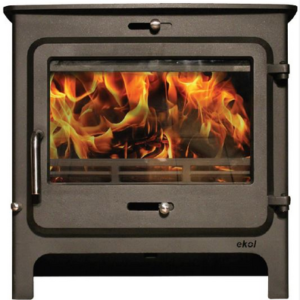 Ekol stoves are built to last, to perform as intended every time, and with minimal maintenance. 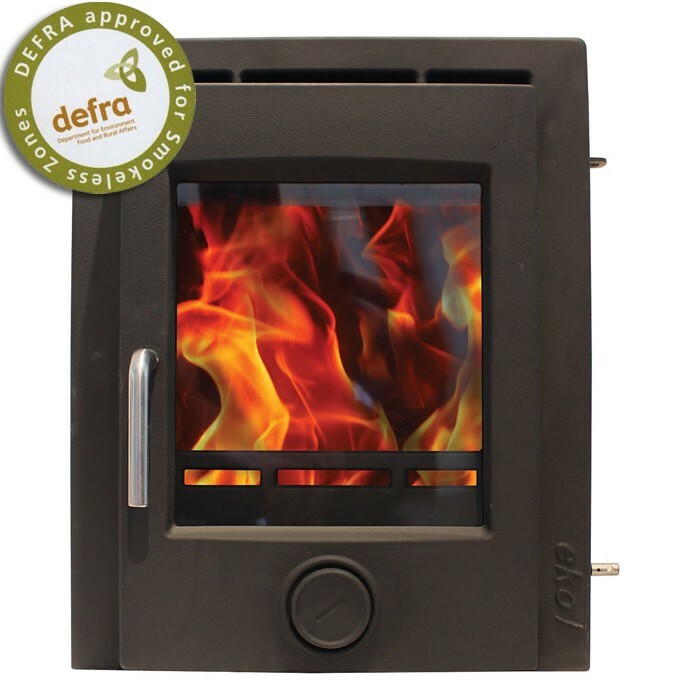 Ekol Stoves come complete with a 5 year guarantee. 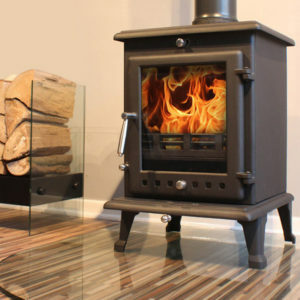 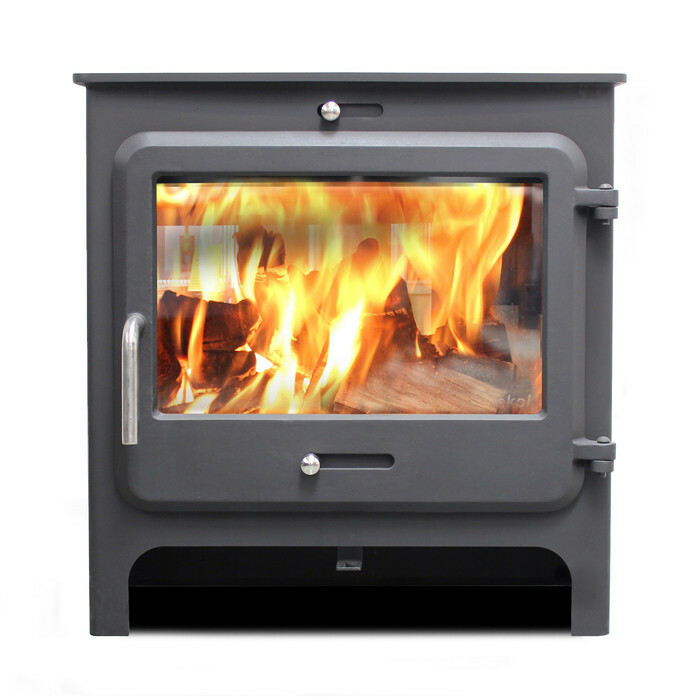 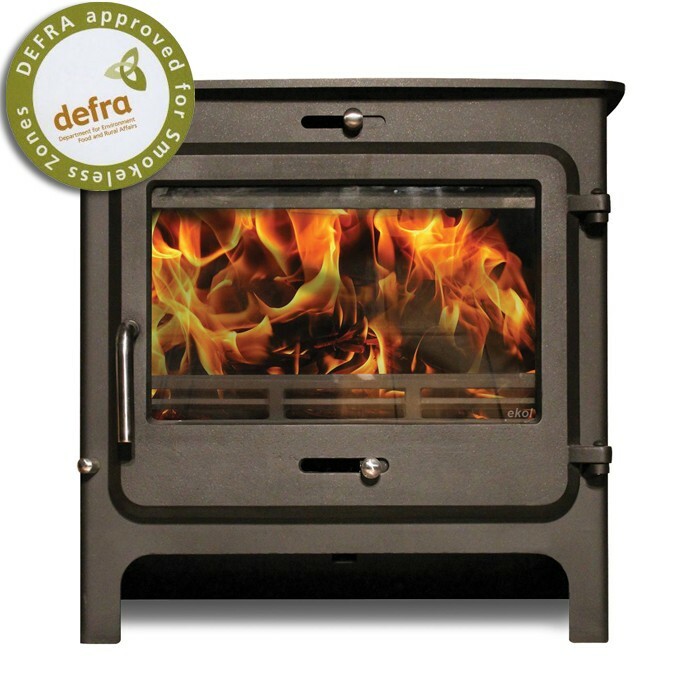 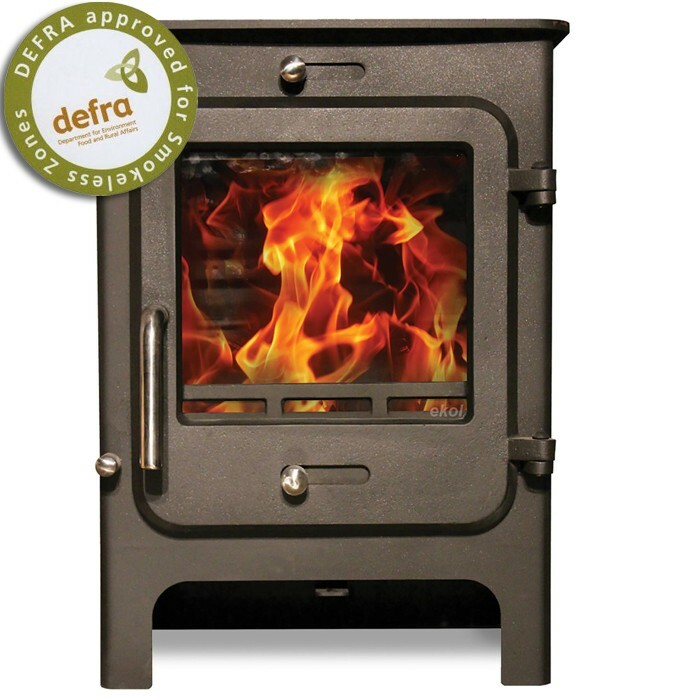 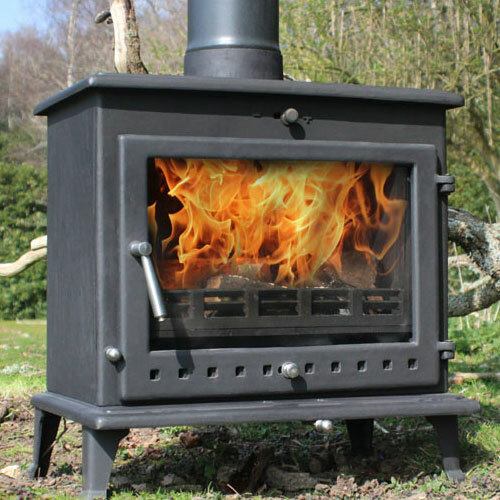 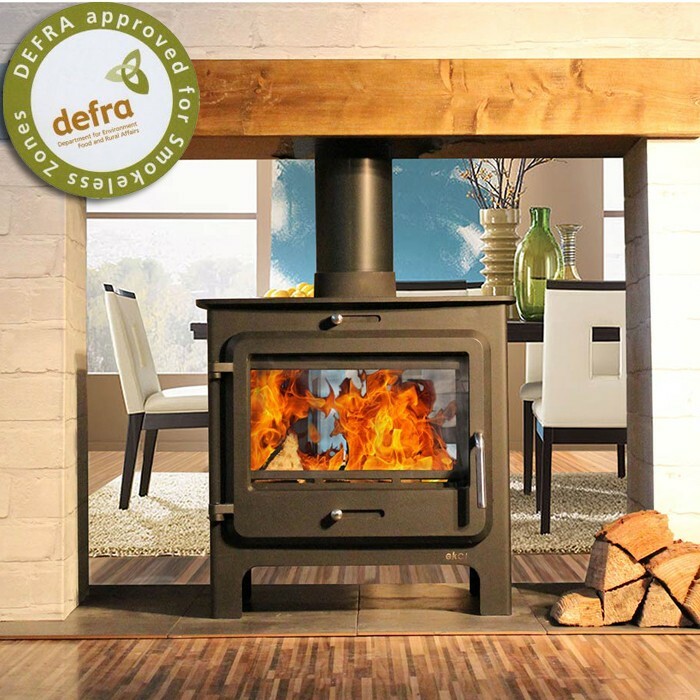 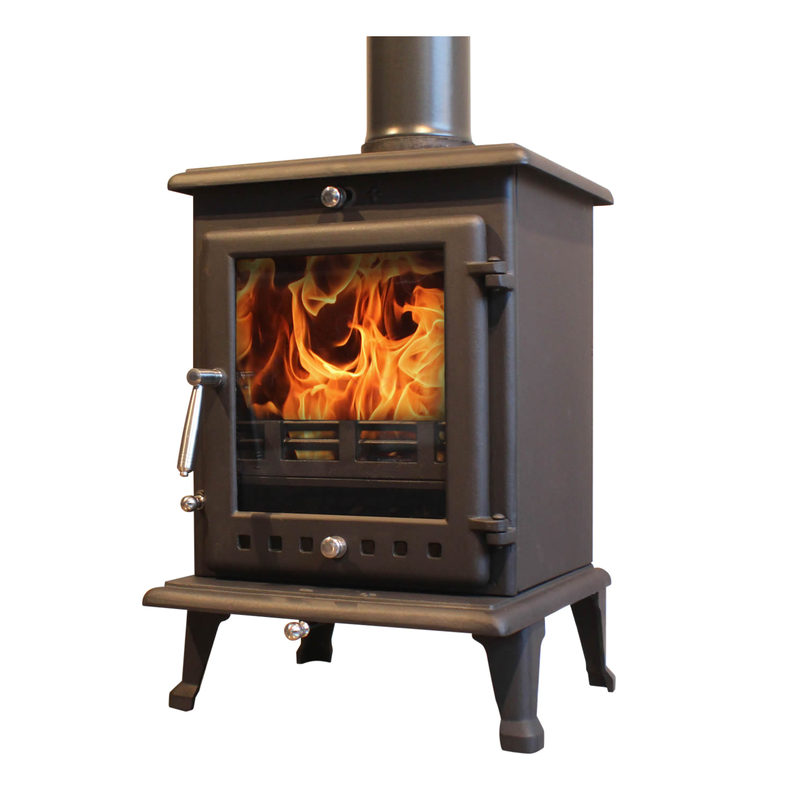 Ekol Woodburners have passed with flying colours, the stringent ‘DEFRA’ testing – They are Ultra-Clean Burning and a positive leap forwards environmentally. 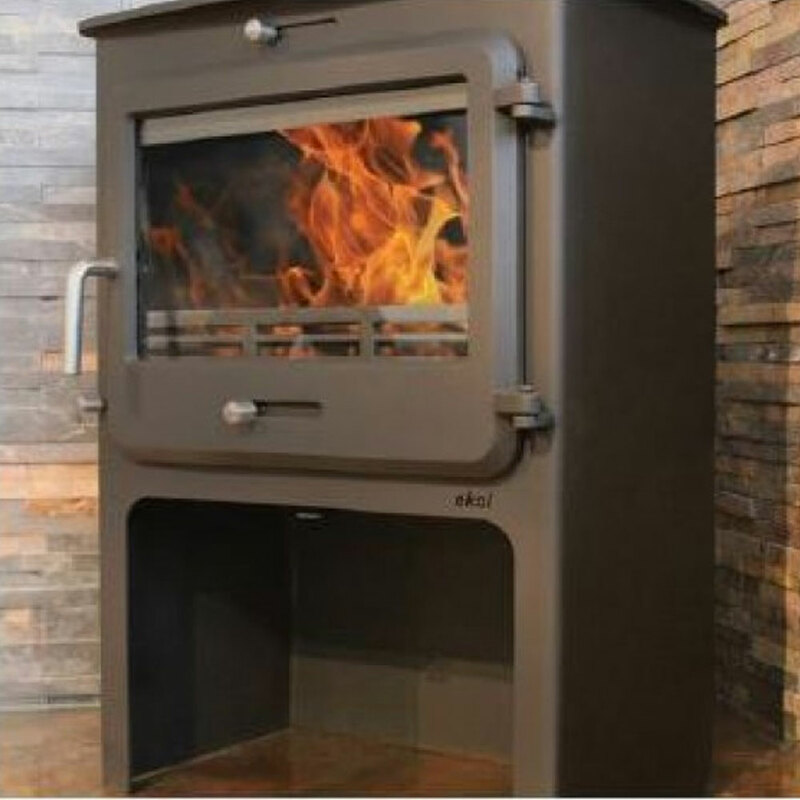 For playing your part in saving the planet, you will be instantly rewarded with a mesmerising flame effect unique to Ekol Stove Technology – Then of course you will notice your heating bills all but disappear.